^ Bullis, Kevin (18 February 2014). 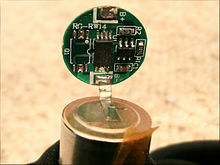 "How to Make a Cheap Battery for Storing Solar Power | MIT Technology Review". 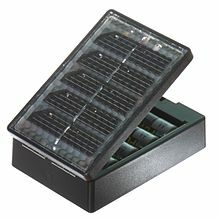 Technologyreview.com. Retrieved 27 April 2014. 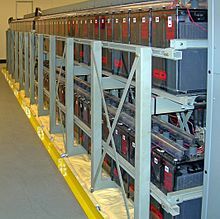 ^ "Vanadium Redox Battery". Vrb.unsw.edu.au. Archived from the original on 26 May 2012. Retrieved 14 August 2012. ^ "mpoweruk.com: Accumulator and battery comparisons (pdf)" (PDF). Retrieved 14 August 2012.